Mississippi River Bridge at Chester, IL. 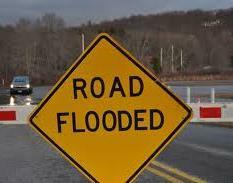 Residents are asked to call and report any flood damage that occurred between April 28th and May 3rd. The Williamson County Emergency Management Agency office number is 618-998-2123. 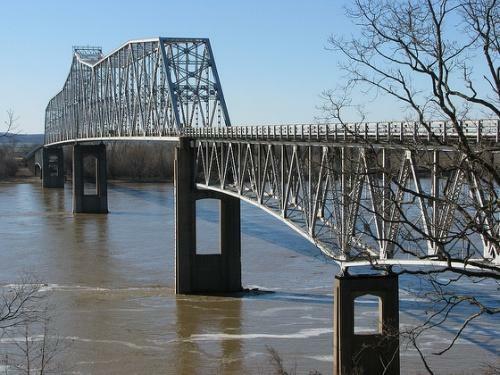 The Missouri Department of Transportation says it anticipates re-opening the Mississippi River Bridge at Chester Wednesday afternoon. The re-opening is pending removal of the floodwall and a bridge inspection. The bridge closed May 4 when water on the Missouri side covered the roadway.